Looking for work around Peekskill? A family-care center in Peekskill is searching for acaregiver. 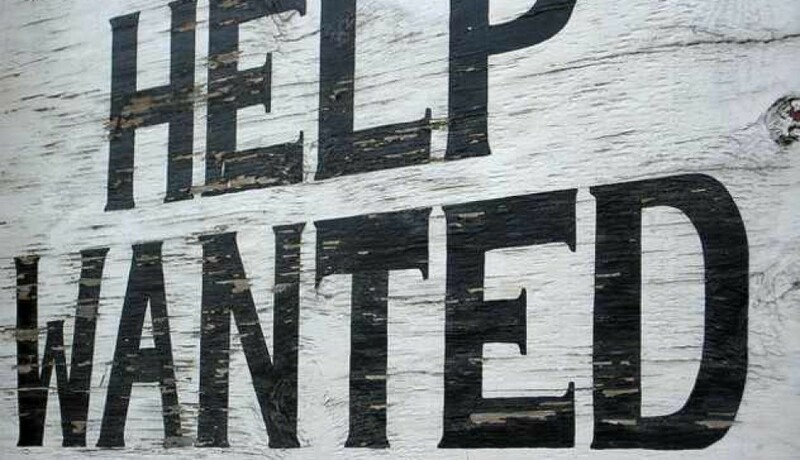 A restaurant in Peekskill is searching for wait staff, bartenders and line cooks. A non-profit organization in Peekskill is seeking abilingual Medicaid service coordinator. A medical center in Peekskill is seeking a medical ophthalmic technician. A medical center in Peekskill is hiring amedical/ophthalmic receptionist.